Maecenas faucibus mollis interdum. Cras justo odio, dapibus ac facilisis in, egestas eget quam. Praesent commodo cursus magna, vel scelerisque nisl consectetur et. Fusce dapibus, tellus ac cursus commodo, tortor mauris condimentum nibh, ut fermentum massa justo sit amet risus. Aenean lacinia bibendum nulla sed consectetur. Morbi leo risus, porta ac consectetur ac. 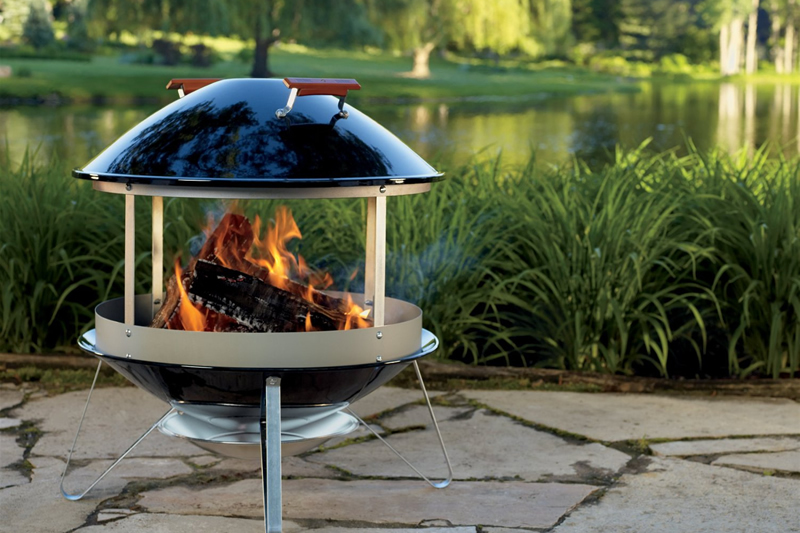 The original Kadai Firebowl redefined luxury outdoor living throughout Europe with their versatile BBQ & Firebowl for alfresco cooking. 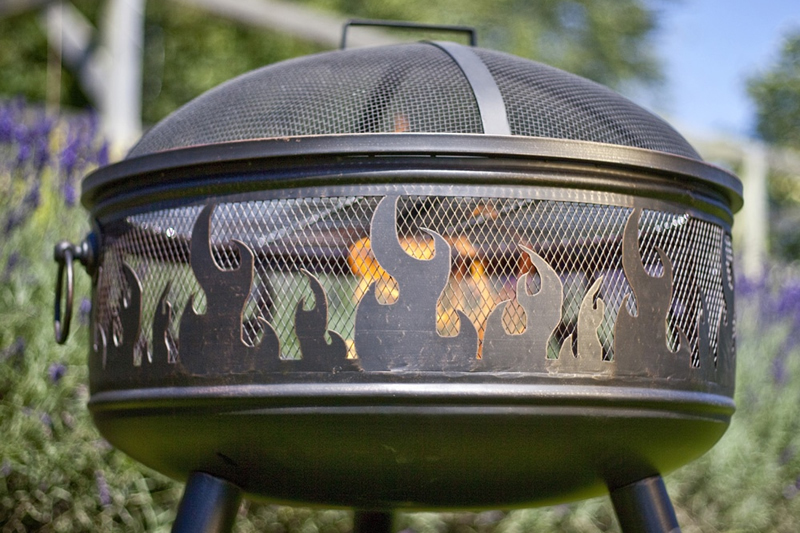 The original firebowls were once used for cooking across India, but now make fabulous BBQ fire bowls in Europe. 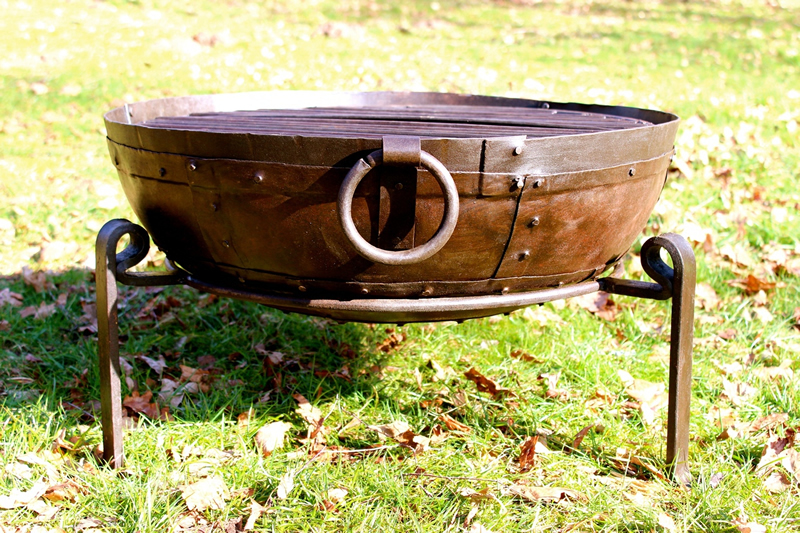 At up to 100 years of age, each original Kadai has its own unique individual character and heritage, with most being used at weddings and ceremonies to cook food for the guests. 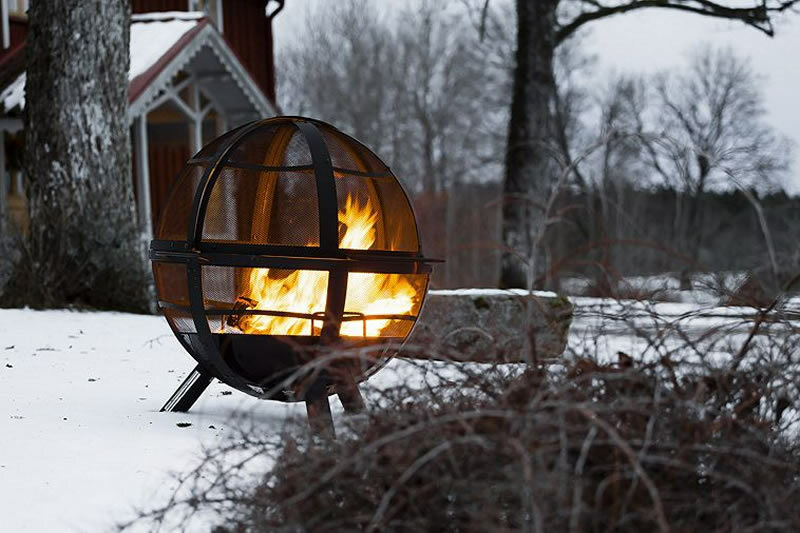 The original firebowls were made from heavy gauged metal, the modern Kadai is a versatile addition to any garden and made from recycled oil drums, but using the same traditional methods as the original iron Kadai, but lighter and more easily moved, even when in use. 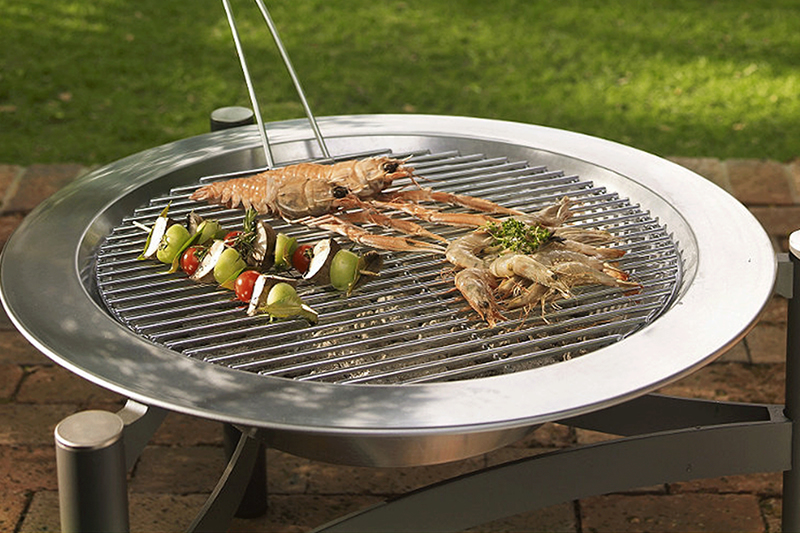 Kadai firebowls and barbecues come with a wrought iron stand and two mm steel grills, plus tongs and wire brush. 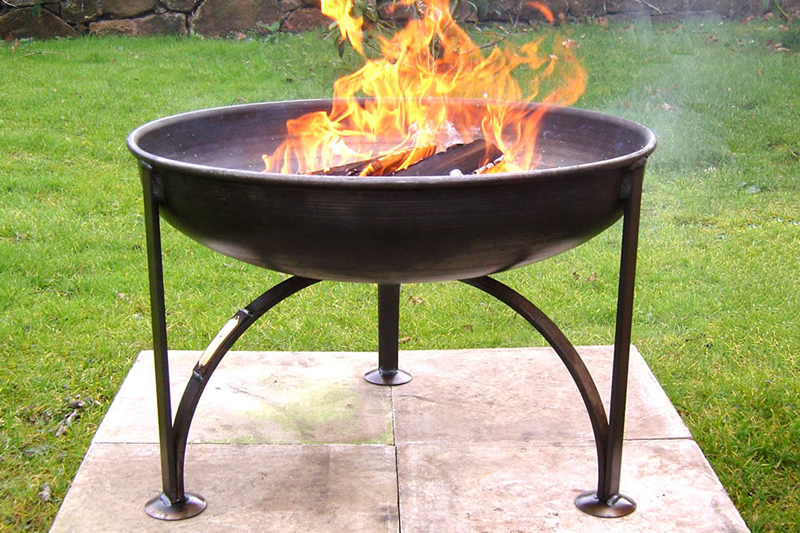 Kadai firebowls are available in three sizes: 60cm, 70cm and 80cm diameter. The smaller Kadfai is fine for 4 to 6 people, while the 80cm bowl is great for parties of 10 people or more! 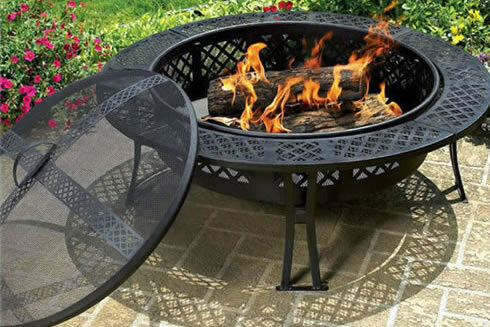 The Kadai Fire Bowls are great for entertaining in the garden where they can be used as a barbecue, then later when the sun goes down everyone can gather round to the warmth of a real fire! 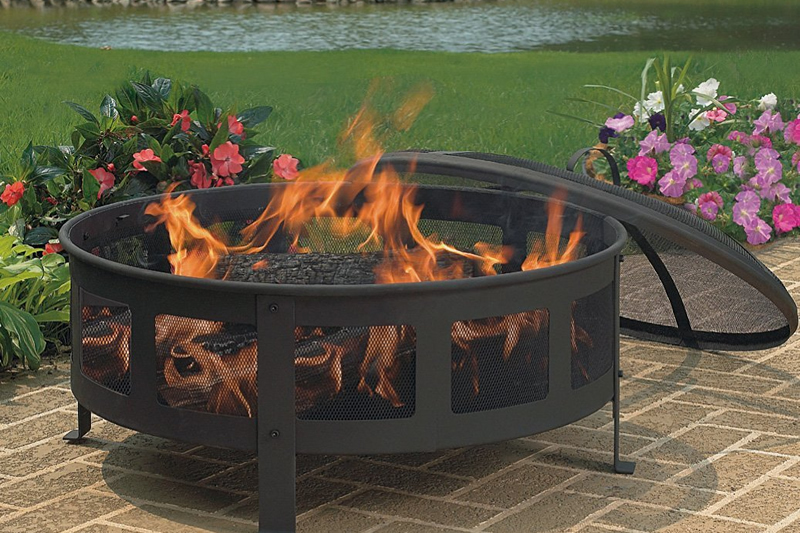 Plain Jane Fire Pit Collection - 5 different sizes! 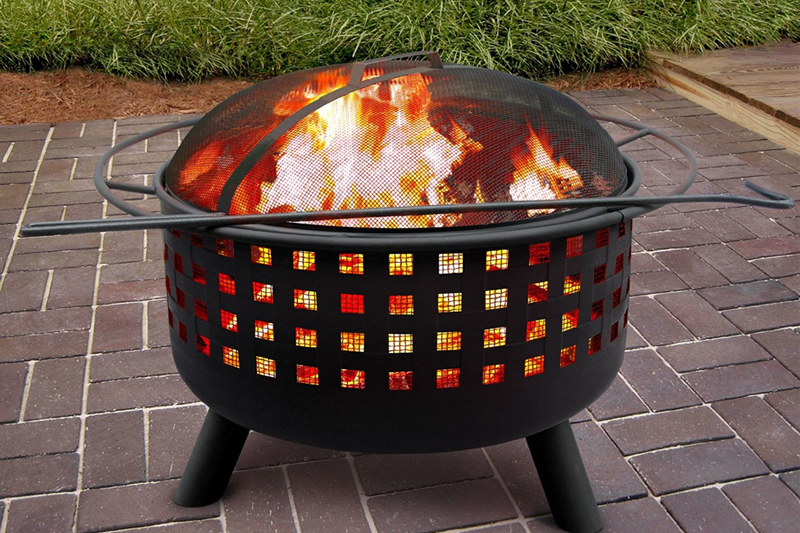 We provide accurate and honest reviews about the latest fire pits & bowls, fire baskets, chimineas and bbq's. 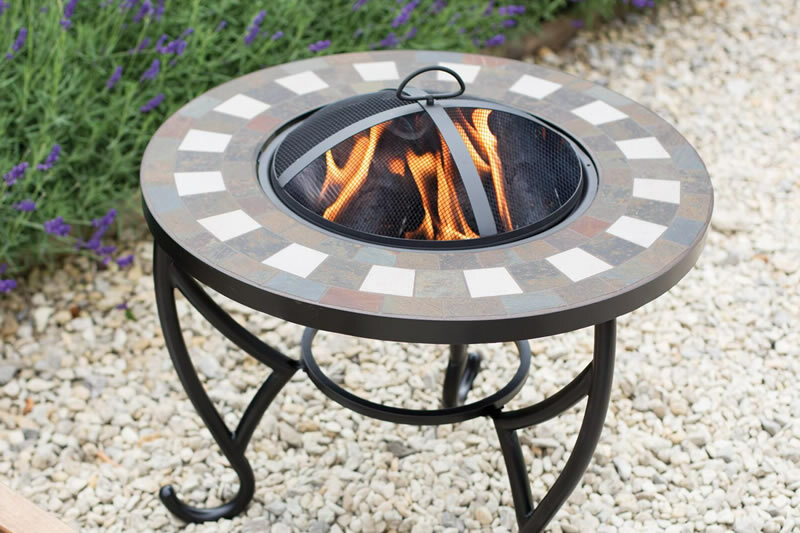 GardenFlame.co.uk is a participant in the Amazon EU Associates Programme, an affiliate advertising programme designed to provide a means for sites to earn advertising fees by advertising and linking to Amazon.co.uk.